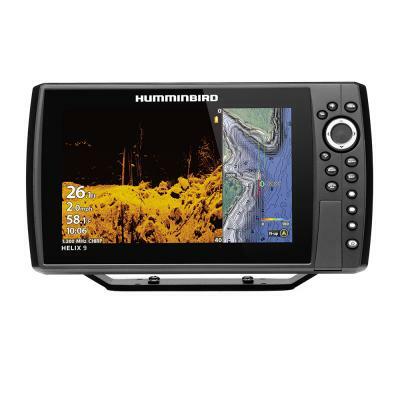 The HELIX 9 CHIRP MEGA DI+ GPS G3N CHO features a 9" display, MEGA Down Imaging+ and Dual Spectrum CHIRP Sonar. Includes GPS mapping with built-in Bluetooth, Ethernet networking capabilities, AutoChart Live with depth, vegetation and bottom hardness mapping. 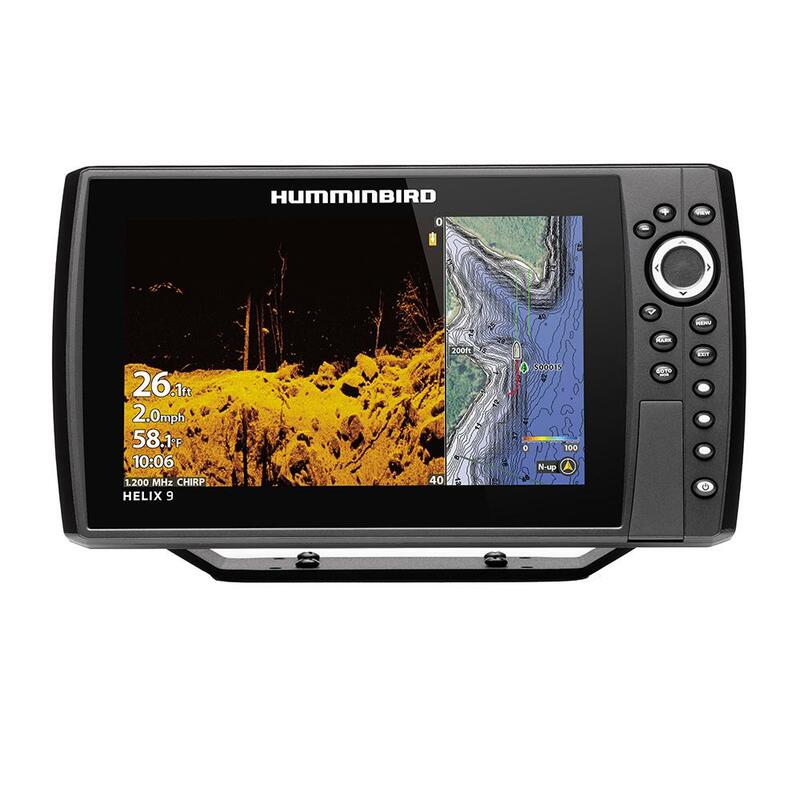 Fish and navigate with confidence thanks to the guidance of Humminbird Basemap built-in. This is a Control Head Only unit—Transducer is not included. Model is compatible with Minn Kota Built-in MEGA DI trolling motors. PLEASE NOTE: This is a Control Head Only unit—Transducer is not included. An accessory transducer of choice can be purchased to suit your install and application needs. This model is also compatible with Minn Kota Built-in MEGA DI trolling motors.